It was 80 deg F here today, spring bursting out all over. 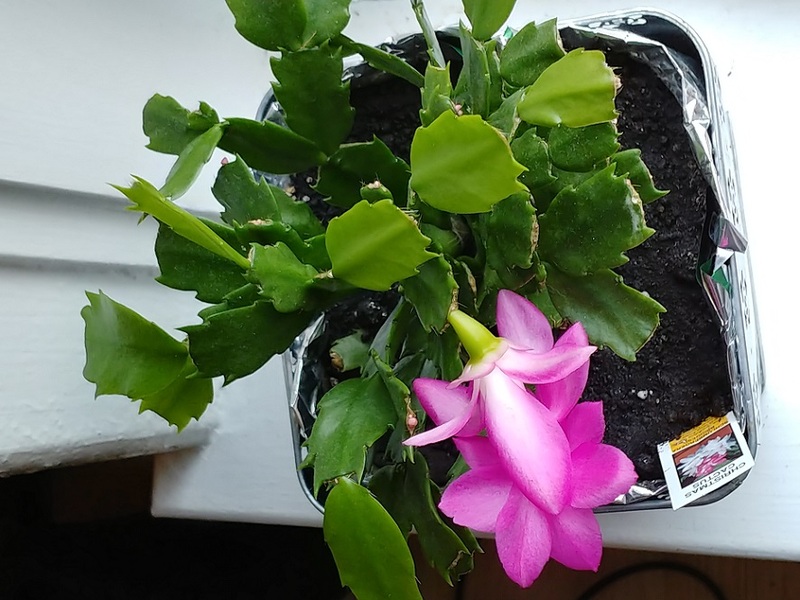 But our Christmas Cactus is positive it is time for Christmas again. We’ve been watching it carefully for the last three days, exploding into full bloom today.